If you want to see how your SEO campaign is performing, where is the most obvious place to look? Google.com right? Just search for some of your target keyword phrases to see how high you’re ranking. Sounds simple enough. 1. Google personalizes search results so your website rankings will be extremely skewed by your previous browsing history. 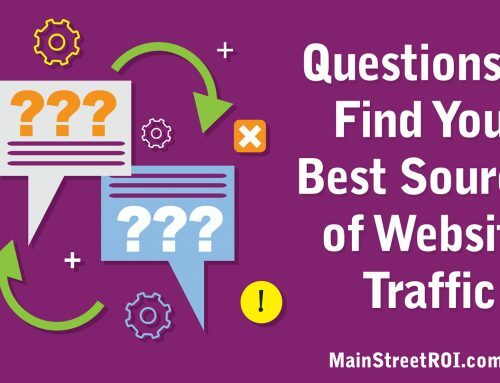 Most notably, all of the previous visits to your own website will artificially increase your website’s rankings because Google uses your browsing history as a ranking factor. 2. Search engine rankings alone mean absolutely nothing. Just because your website ranks #1 for a handful of keyword phrases doesn’t mean you’re going to get a flood of new leads and sales. Rankings can be a good measure of SEO progress over time, but they should not be viewed and closely monitored as the end goal. 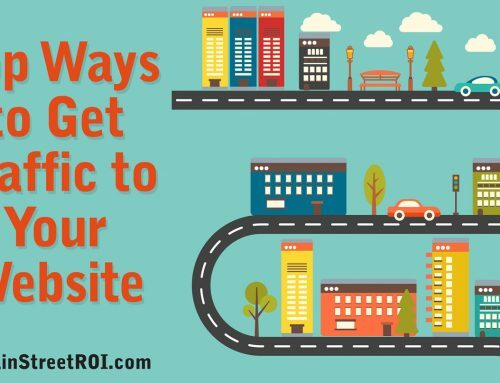 The goal is to drive more traffic and more conversions. Thankfully, Google Analytics puts that all together for you in once place. Let’s take a look at how to get this data in your Analytics account. As I mentioned above, Google now uses many different factors like previous browsing history, geographical location of the searcher, and even the type of device you’re using (desktop, tablet or mobile) to personalize search results. That makes it extremely hard to manually check your website rankings. The alternative is to use a paid keyword rank checking tool like RankRanger and/or use your free Google Analytics data. The first step to get your rankings data in Analytics is to link your account to Google Webmaster Tools (for instructions, read this). Then go to Acquisition > Search Console > Queries to view all the keywords that your website is ranking for. Plus, you’ll see how many impressions (aka searches), clicks, average position in Google, and average click through rate. 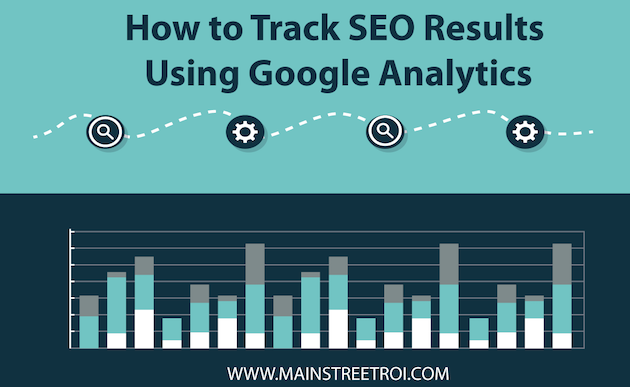 By monitoring this data, you’ll be able to see how edits to your website impact your SEO over time. But again, rankings are not the end goal! That means we must also track your traffic and conversions. The next report we need to review is buried deep within the Acquisition section of Google Analytics. Go to Acquisition > All Traffic > Channels and then click on the Organic Search channel in the report table. Now you’re looking at all the organic (non-paid) traffic visiting your website from search engines. Don’t get too caught up on the exact numbers here. More important is the trend of the graph when you look back 6 – 12 months. Is the graph trending upward or downward? That will tell you how your SEO campaigns are performing over time. Finally, we get to the most important SEO metric, conversions from search engine traffic. At the end of the day rankings and website traffic do not equal sales. So it’s critical to find a way to measure all of the conversions directly from your SEO efforts. 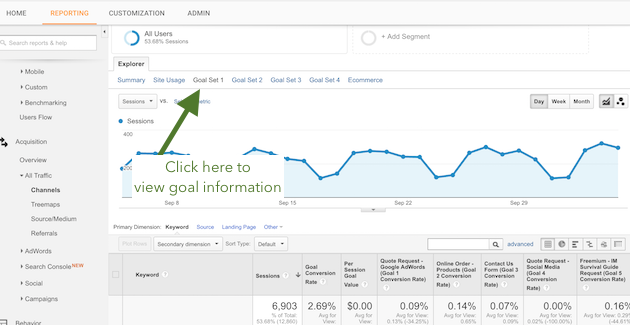 To do this, you first need to set up Analytics Goals (for more info, read this). Then go back to the same Channels report to view all of the Goals from Organic Search traffic. If you have an e-commerce website, then also set up E-Commerce Analytics so you can track the exact revenue generated from your search engine traffic. Simply change the Channels report from Summary to E-Commerce in the Explorer navigation above the graph to view revenue from Organic Search traffic.